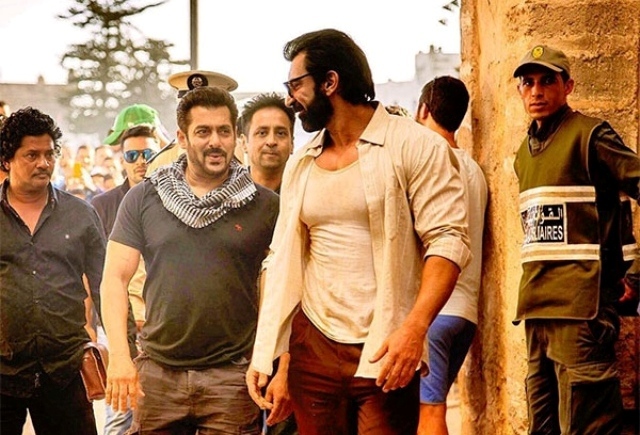 After becoming the third film of superstar Salman Khan to enter in 300-crore club at domestic box office, Tiger Zinda Hai still has good hold over the audience and heading smoothly. This action thriller has already surpassed the lifetime total of Sultan (2016) and now eyeing toward Bajrangi Bhaijaan (2015) with maintained pace. 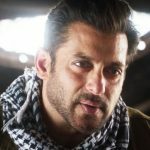 Directed by Ali Abbas Zafar, sequel to 2012’s blockbuster Ek Tha Tiger has received favorable reviews from audience as well as critics and gained positive word of mouth. 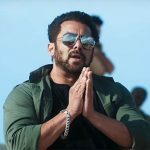 As a result, the movie is showing good performance at box office and positively expected to become Salman’s biggest grosser of all time by this week. 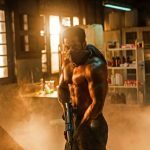 Yash Raj Films’ recent collaboration with Salman Khan, Tiger Zinda Hai opened to a massive note and showed remarkable growth over the weekend. By remaining strong in weekdays, the movie raked the business of 206.04 crores that included 114.93 crores in weekend and 91.11 crores in weekdays from 4600 screens. In the second week, Salman-Katrina starrer did the business of 85.51 crores with 48.71 crores in weekend and 36.80 crores in weekdays. Then in the third weekend as well, it remained good and minted the amount of 17.61 crores that included 3.72 crores on 3rd Friday, 5.62 crores on 3rd Saturday and 8.27 crores on 3rd Sunday. Now Tiger Zinda Hai is once again running in weekdays and asusual getting lower footfalls in theaters than before. With approx. 27% of drop than Friday, it bagged 2.72 crores on 3rd Monday and 2.56 crores on 3rd Tuesday. On the next day i.e. 3rd Wednesday, TZH dropped further and garnered the business of 2.30 crores. With this, it’s 20 days total collection of the movie has become 316.74 crores domestically.